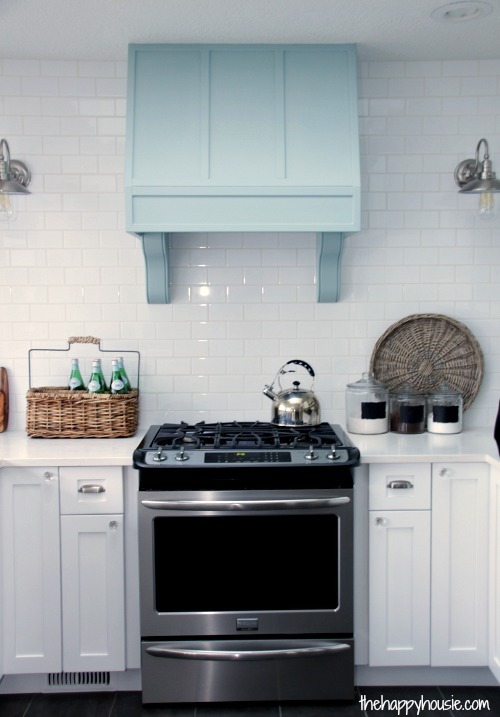 Cover your old range hood. Whether you’re planning a full kitchen remodel or a little sprucing up, there are many ways to cover up your range hood vent. 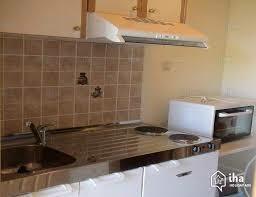 Think about your overall plan for the kitchen and work in a range hood vent cover up that suits your style. Here are some options for inspiration.